Tonight, I say good-bye. My blogging days are done and my ride of 12,268 articles written will come to an end. I have not skipped a day of posting an article to this blog since August 17, 2008. Tomorrow, my streak ends at 2,281. The sport of baseball is one of my true loves. And when I was introduced to baseball cards in 1985, that love was able to be shared through cardboard rectangles that featured images of my favorite players. In August of 2008, I created ’30-Year Old Cardboard’. 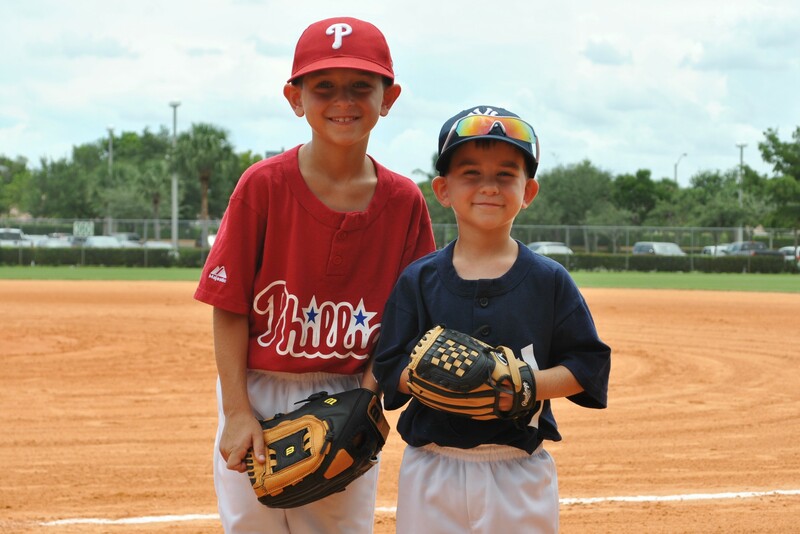 The blog was created as a way for me to reconnect with the hobby that I grew up loving while also bringing me closer to the players that I cherished as a kid. Both missions were a success as my passion for the game and for the hobby of baseball card collecting have never been higher. To anyone that I have connected with over the last six years, you have my respect and admiration. It is not always easy to be a fan of this sport. And it is very hard to be a dedicated collector. Many of the people I have connected with through ’30-YOC’ have become friends as well. For that, I say ‘Thank You’. I will still be around – just in other formats. We can still text, and tweet , and chat through Facebook. 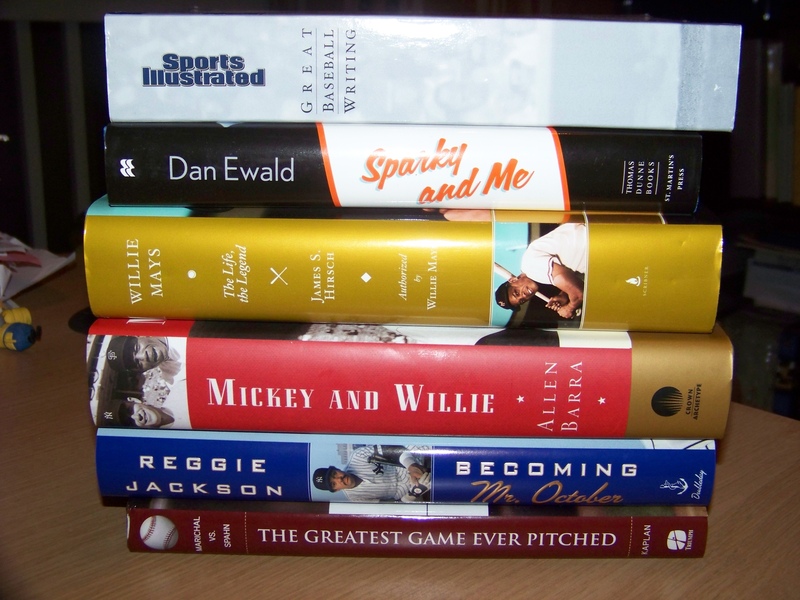 I have a large stack of baseball-related books that are waiting for me to be read. Both of my sons are extremely active in Little League baseball and the community soccer programs in our city and I am signed up to be their coach throughout. I have also been working out a lot lately – mostly running. Since the middle August of this year, I have lost 27 pounds with a complete diet overhaul and vigorous running regimen. I am in the best shape that I have been in in quite some time and I look forward to seeing where it goes from here. I am registered for my first ever 5k race in a few weeks and I already have my eyes set on another event in January. Life continues to be full of thrills and I am eager to enjoy every single one of them that comes my way. 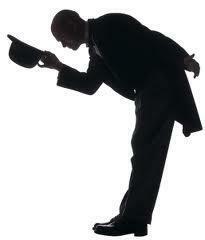 Again, my sincerest ‘Thanks’ to each and every reader that has ever stumbled across this blog. It has been a blast. And now, it is time to go. With respect and admiration, Thank you! TJ- Thanks for all of the support over the last few years. Be good. Have a good life, Brian! I enjoyed the blog. Hey, what about the “guess the yearend awards” contest? Now we’ll never know who won. Defgav- I’ll sort through it all and contact the winner. No worries. Thanks for the reminder. So long, bud, at least here on the blogs. Glad to know life is at an all-time high for you. See you on the twitters. Night Owl- You and I have a long history. It has been fun. Thanks for all that you do! It has been a pleasure reading your blog these past few years, Brian. I wish you nothing but luck in your post-blogging life! NIck- Thanks Buddy. Keep doing what you’re doing too – it is a unique view and one that is certainly enjoyable to experience as a reader. Hi! Sounds like you have gotten everything important in your life squared away. Great photo of your boys. Please stay in touch. Patrick- Your support has been tremendous. I thought of you when selecting that picture of my favorite two players. Stay well and keep making sure that Ethan falls in love with the game as it will always treat him well. We will stay in touch, for sure. I came to check on who won the awards contest and was shocked to see this. You should be proud of the work you did. I always admired your dedication to making sure there was not just one new post daily, but often multiple. Interesting how our admiration for the same player caused our blogs to cross each other’s path. Mine had a definitive end once Hawk got into the Hall. Since then, I’ve thought of a thousand different blogs to start, but then when I think of the dedication it takes, I just can’t commit. I truly understand your choice. No matter how much satisfaction one can get from posting on subjects close to your heart, it’s a virtual one that can’t match what your children and improving your lifestyle can. I’m glad we can keep in touch by other means. Keep me posted on any great Dawson finds. Charley- The circle of true Andre Dawson supporters that I have encountered since 2008 has formed some of the most special relationships that I have made since starting 30-YOC. It has been a thrill for me to see your family grow as it has over the last few years. We will surely stay in touch. Be good, my friend. I’ve always enjoyed your posts, especially the ones on Billy Williams. Whenever I’d get into a writing rut, I’d say to myself, “If Brian can get out several posts a day, you can get one up.” And then I’d come up with something. Enjoy every day with your boys. Before you know it they’ll be grown and you can’t get those days back. Once the nest is empty I look forward to reading your new blog, 45-Year-Old Cardboard. That will be about the same time that Wrigley Wax celebrates the Cubs fourth or fifth World Series Title in the Epstein era. Paul- Thanks for the kind note. You and I have been at this for a long time and our paths have crossed many times. It has been a pleasure. I admire your collection and the work you put in to keep it organized. Be well. Thanks for everything you’ve done to make our blogosphere something really special. Even during the times I’ve sort of thrown the hobby to the side, you were one of the few blogs I still read every day. I wish you and your family all the best, and congrats on the diet! Real awesome to hear man. If you ever plan on returning, we’re here, and if not, it’s been really nice reading your blog and occasionally talking over the years. Drew- Thanks Buddy! Best of luck to you in the future. Tony- Agreed. I’m sure we will chat on Facebook. You finished the race and you did it with style and class. Ryan- You’re been a great friend throughout this journey. We will stay in touch, no doubt about it. Hackenbush, Thanks. Easily my most favorite punctuation mark! Have fun in retirement! It’s been really great reading your blog over the years and I’m really going to miss it! Have fun reading your baseball books and being a coach! BTW WrigleyWax has an excellent idea for you with 45 YOC! Matt- Your support has been tremendous, there is a lot that I could not have done if it were not for you. Thanks again! Good luck moving forward. Looks like you’ll have your hands full with those two boys! Tony- Yessir, they surely do keep me on my toes. Stay well. Sad to see you go, but I know what you mean with the all or nothing piece to this. You’re leaving quite the blogging legacy, and I’ll miss the did you know-type posts the most! Come back… Come back… Come back….